Most people forget about the importance of wax during the winter months. While wax protects a car’s paint during summer’s heat, it creates a critical barrier between a vehicle’s exterior and the salt and grime of the road during winter. If you care about the life of your vehicle’s paint, make sure you keep it waxed year round to ensure your car looks its best! Protect Your Investment; Increase Your Vehicle’s Resale Value. Harsh winter weather and the dirt and road salt it brings can wreak havoc on your car’s paint finish. Not only is worn paint unattractive, it can reduce your vehicle’s value when you attempt to sell it or trade it in. Wash & rinse and Micro fiber towel dry. Use a good Cleaner Wax like Mothers or Meguires first to clean the paint otherwise all your doing is waxing over the dirt. Your vehicle needs a layer of protection during Winter Months. Apply a polymer wax or finishing polish to your car’s paint to create a shield against road salt and grime, as well as and rain. Use a high-pressure sprayer to rinse away all the grit, don’t forget the wheels, Tyres, wheel wells and undercarriage. This will loosens and removes road salt dirt and grime. Part of the care maintenance for your cars exterior during winter months. To get your car through the winter months, use a Quick Detailer liquid spray to provide additional paint protection. This should be used to complement the polymer wax. Spray wax is easy to apply and wipes off quickly. 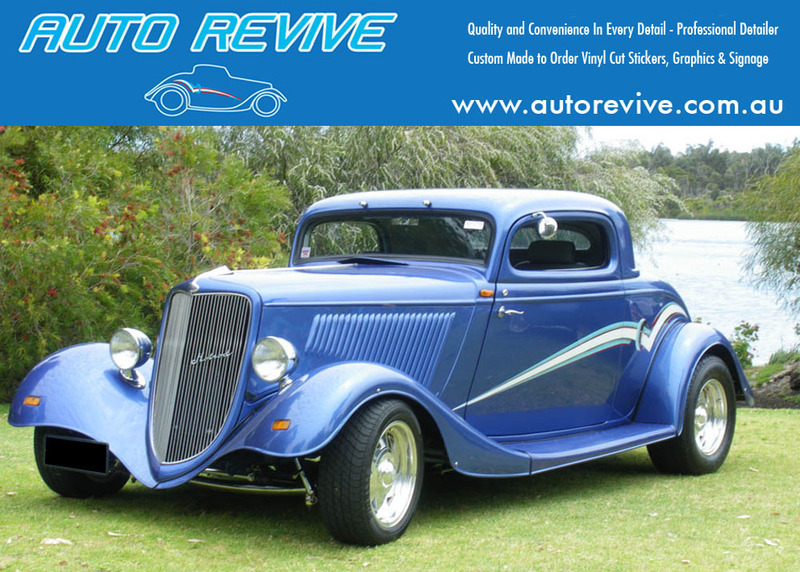 Have your car professionally waxed By Auto Revive and it should last for multiple months. invest in a fleece lined car cover this will save you a lot of cleaning time and protect the paint. Also for the car lover purchase a paraffin wax duster mop like Meguires these are good to remove light dust off paint surface.